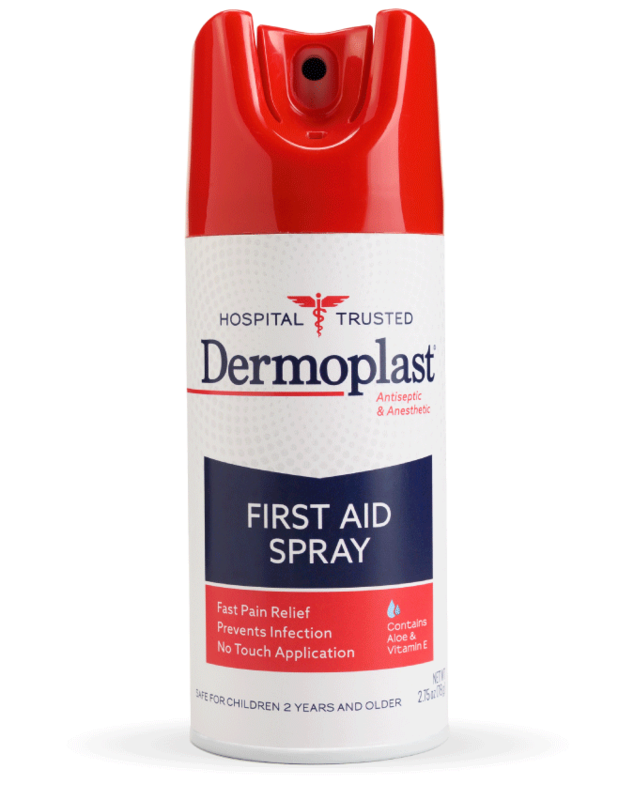 Dermoplast products have been trusted by physicians and mothers for more than 50 years. 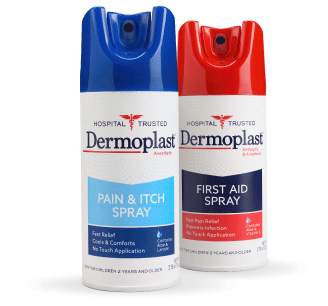 Formulated to deliver pain relief and ease discomfort from cuts, scrapes, sunburns, insect bites, and minor burns. 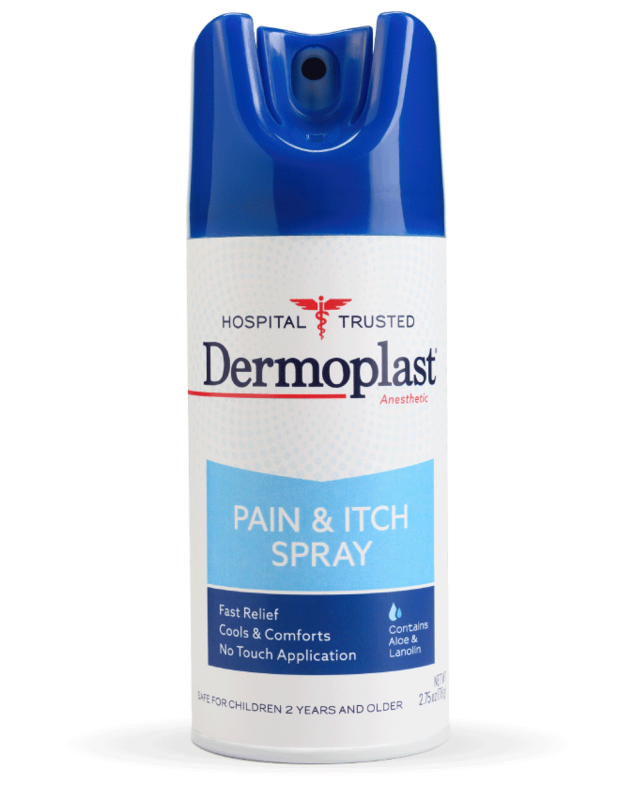 The “no-touch” spray application provides soothing relief with less pain to where it’s needed, even the most tender of areas. From minor cuts and burns to scrapes and insect bites, a little knowledge can help a lot. 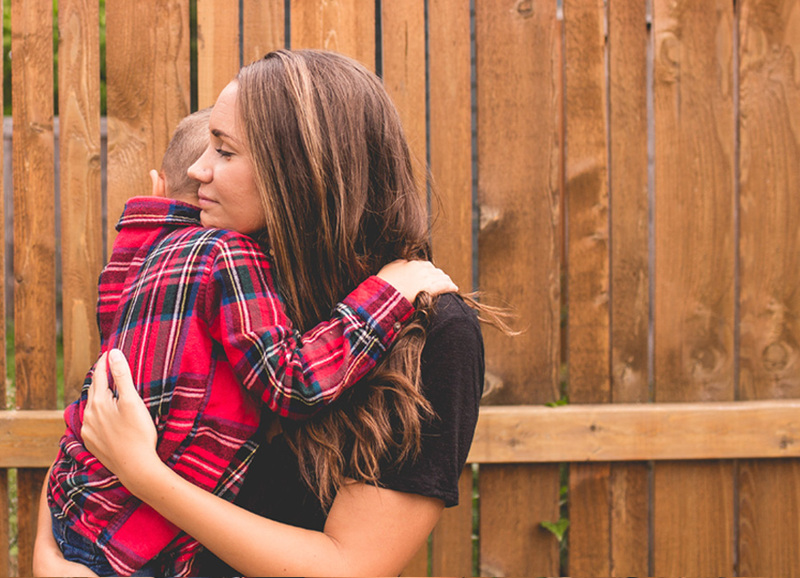 We put together some tips on how to be prepared for life’s minor emergencies.